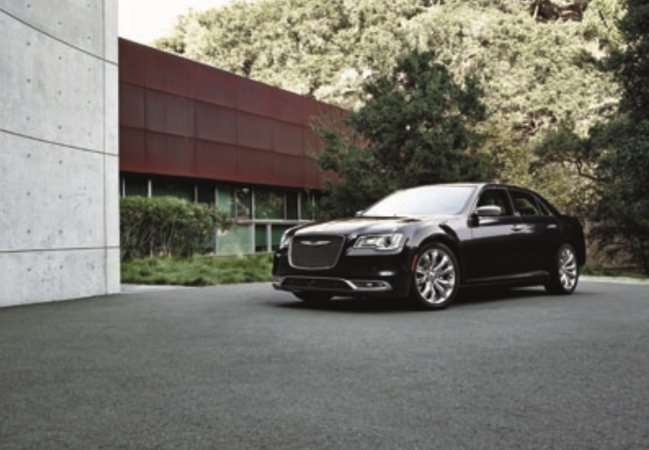 Find a new Chrysler 300 at your local Naperville, IL Chrysler dealership. 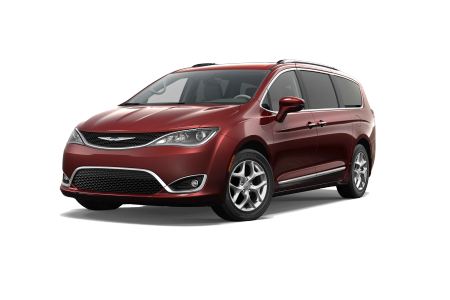 Overview As a full-service Chrysler dealership near Naperville, Illinois, Hawk Chrysler Dodge Jeep has a wide selection of new and pre-owned Chrysler vehicles within the Chicago metro area. 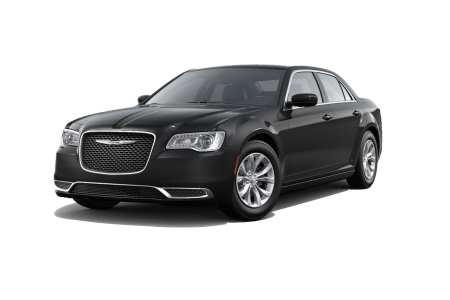 We also have your next dream car, such as the new Chrysler 300. Pairing a powerful engine with a luxurious interior, the flagship Chrysler 300 stands out as one of the top full-size sedans on the market today. Its elegant exterior houses a high horsepower, and the superior all-wheel drive system lets you optimize handling even on the most challenging roads. Visit us today and browse our selection. Why Us? 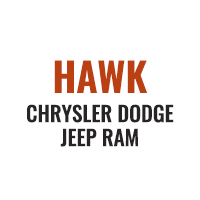 Dedicated to creating a positive car-buying experience, the sales staff at Hawk Chrysler Dodge Jeep will guide you through the array of customization options for your new car. Our automotive finance and service teams can tailor plans to your budget and vehicle specifics. Ready to ride in luxury and style? Visit Hawk Chrysler Dodge Jeep near Naperville, IL for a test spin in the new Chrysler 300 today. After all the adventure in your new Chrysler 300, don’t forget to stop by Hawk Chrysler Dodge Jeep near Naperville, IL for some routine maintenance. And if nature gets unruly and you need car repairs, our experienced repair team has got you covered. We provide quick, convenient, and quality service for whatever your needs may be. Schedule an appointment and visit us near Naperville, IL for auto service you can count on.